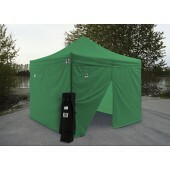 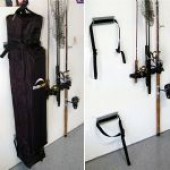 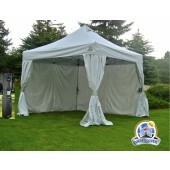 Welcome to Canopymart Instant Pop Up Tents Selection. 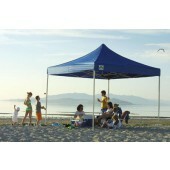 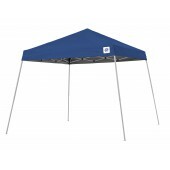 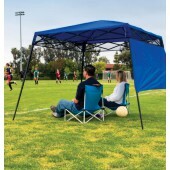 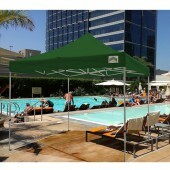 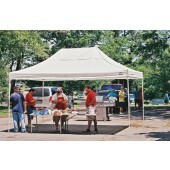 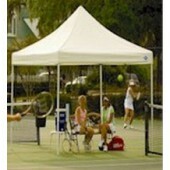 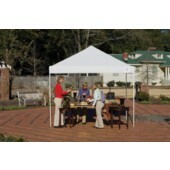 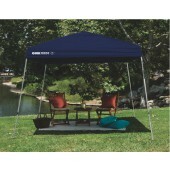 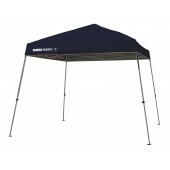 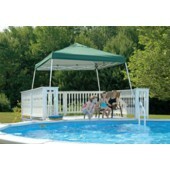 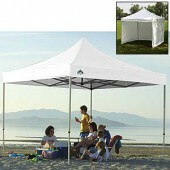 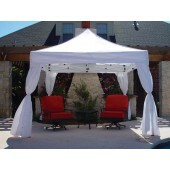 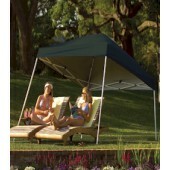 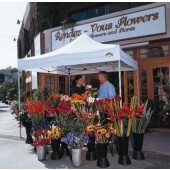 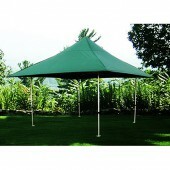 Pop Up Tents are a quick option for generous shade. 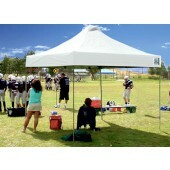 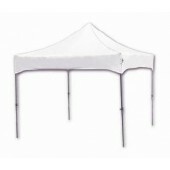 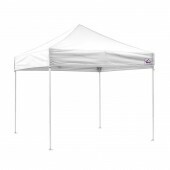 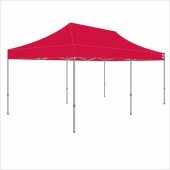 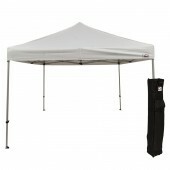 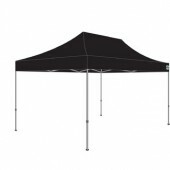 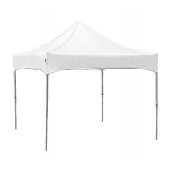 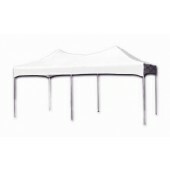 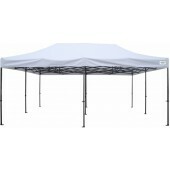 The frame of our Pop Up Tents was designed to eliminate any guesswork during set up and take down. 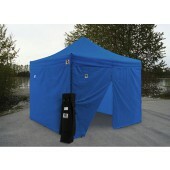 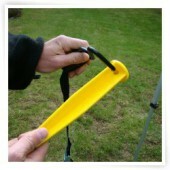 Pop Up Tents require very little effort as they rise, expand and align properly as you pull outward. 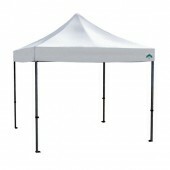 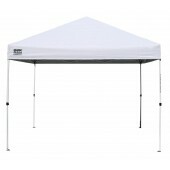 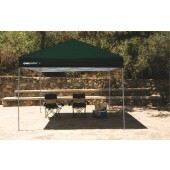 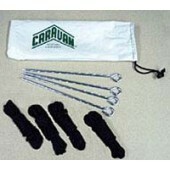 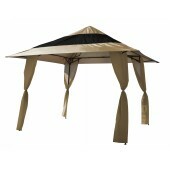 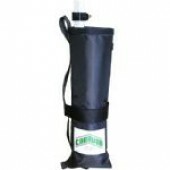 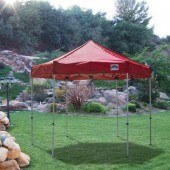 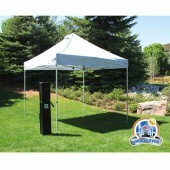 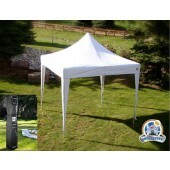 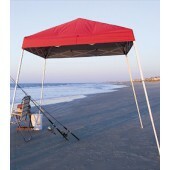 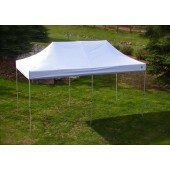 Simply hold one of the tent's legs and pull away from the others for sturdy yet simplified shelter. 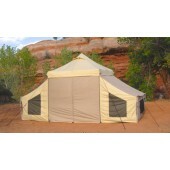 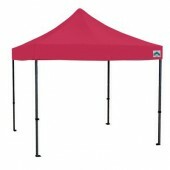 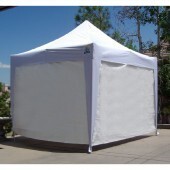 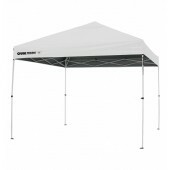 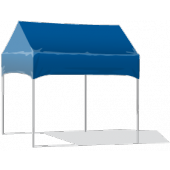 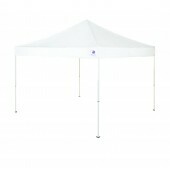 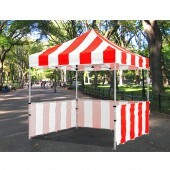 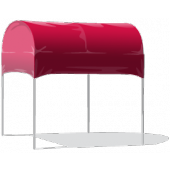 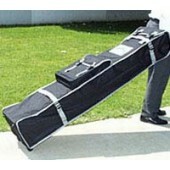 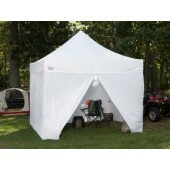 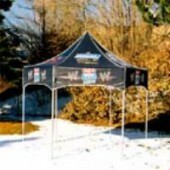 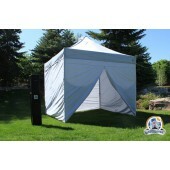 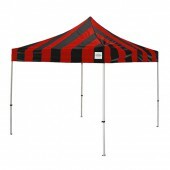 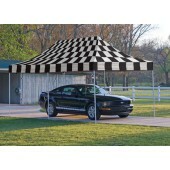 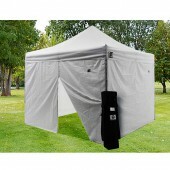 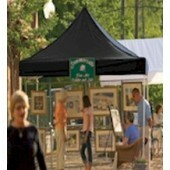 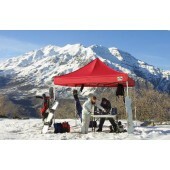 Enjoy our Free Shipping offer in the Continental United States for all of our Pop Up Tents.